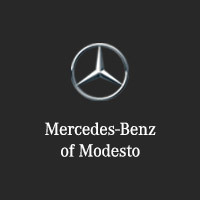 See how these two models compare, and then be sure to browse the new vehicle specials going on at Mercedes-Benz of Modesto. Both of these vehicles are offered with advanced infotainment features and premium driver assistance safety features, as well as luxury features like leather upholstery, heated front and rear seats, and even massage functionality in the front seats. However, the E-Class is offered with many more premium wood trim options than the BMW 5 Series, and only the E-Class is offered with heated upper door panels. Finally, only the E-Class is offered with the advanced safety technology of Car-to-X communication. 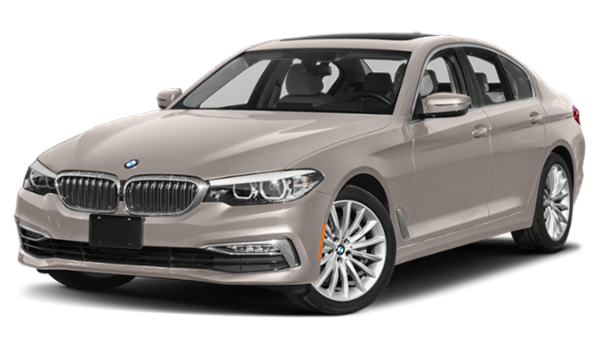 The E-Class and 5 Series both come standard with a turbocharged 2.0L 4-cylinder engine, and both are offered with sophisticated all-wheel drive (AWD) systems. However, the Mercedes-Benz sedan beats out the BMW in some key areas of performance. 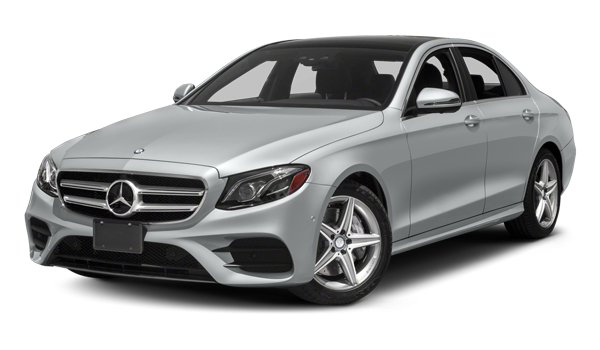 Lease the 2019 Mercedes-Benz E-Class Near Stockton! If you’re interested in getting behind the wheel of a new Mercedes-Benz E-Class near Mariposa, then compare more E-Class models. Then, make your way to Modesto today. Our dealership is open seven days a week at 3900 McHenry Ave in Modesto, CA, and you can contact us online to find out more about this year’s E-Class.